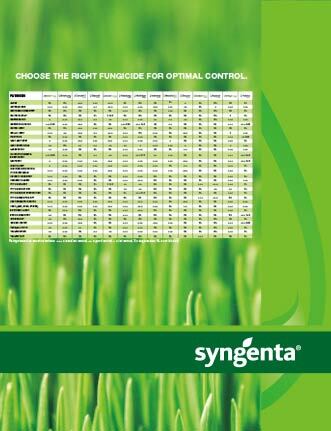 View the Labels/SDS information for Heritage Action Fungicide. 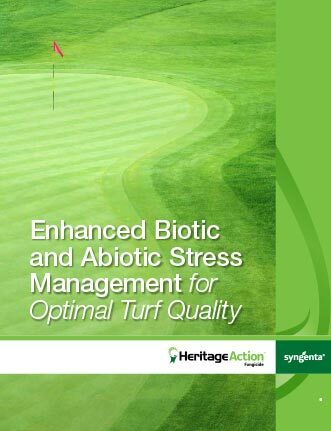 Heritage® Action™ fungicide offers hybrid technology that couples the proven disease control of Heritage fungicide with a boost of Acibenzolar-s-methyl (ASM) for enhanced biotic and abiotic stress management. 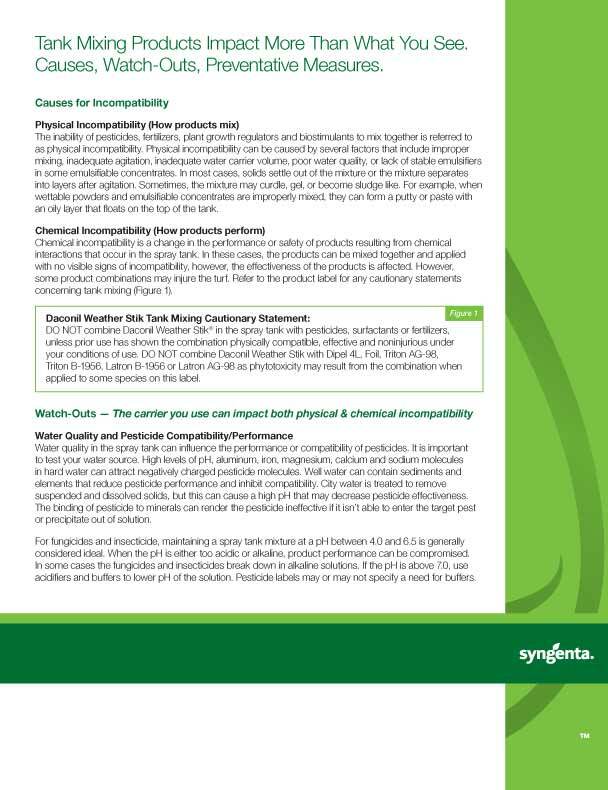 When compared with Insignia® SC Intrinsic® fungicide, turf treated with Heritage Action fungicide showed better drought tolerance. Follow us on Twitter @SyngentaTurf and join the conversation with #Time4HeritageAction. 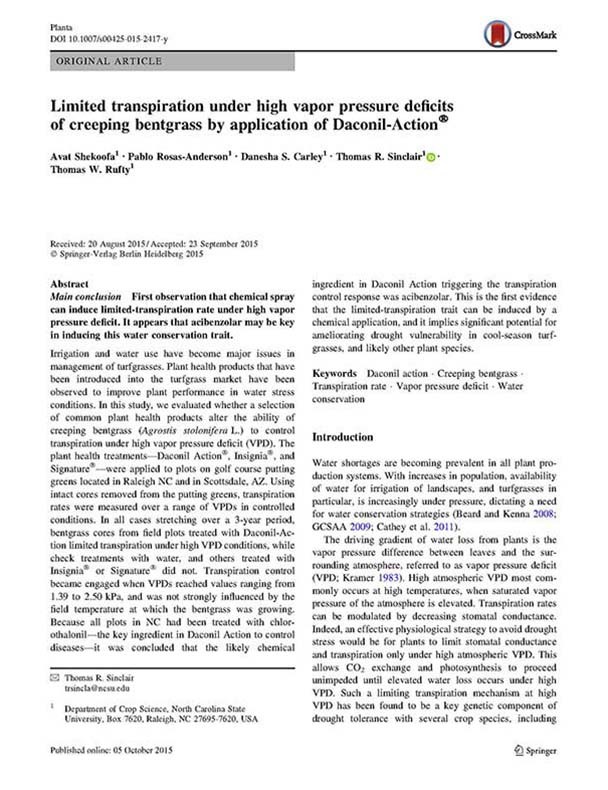 This study evaluates plant performance in water stress conditions. Heritage ActionTM, Greencast® is a trademark of a Syngenta Group Company. Heritage® and Syngenta logo are trademarks of a Syngenta Group Company. Insignia® and Intrinsic® are registered trademarks of BASF.